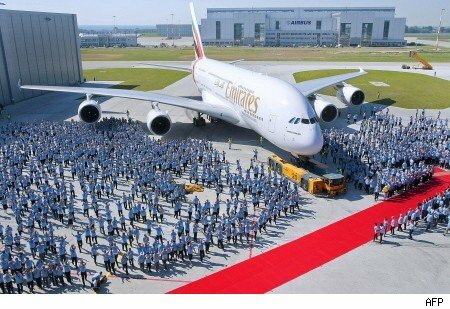 Last week, the Emirates A380 made it’s first flight do Dubai. 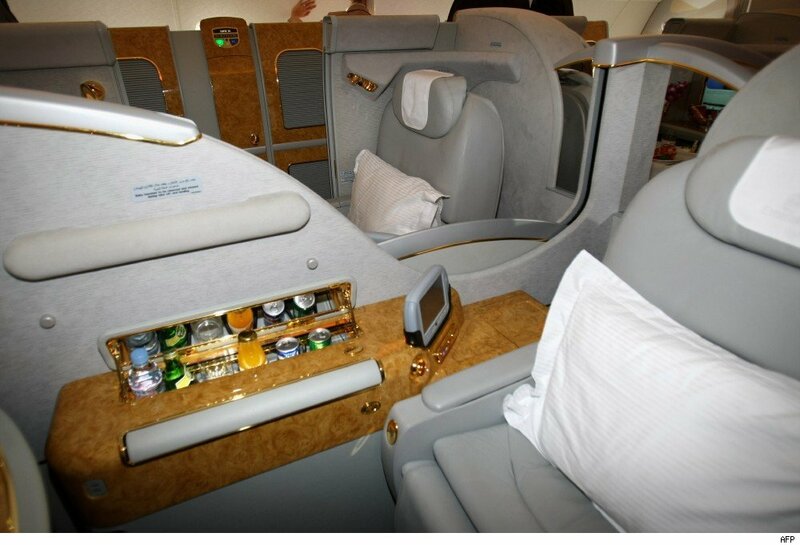 The Emirates A380 really makes for a nice plan that’s if your relaxing in the first class. 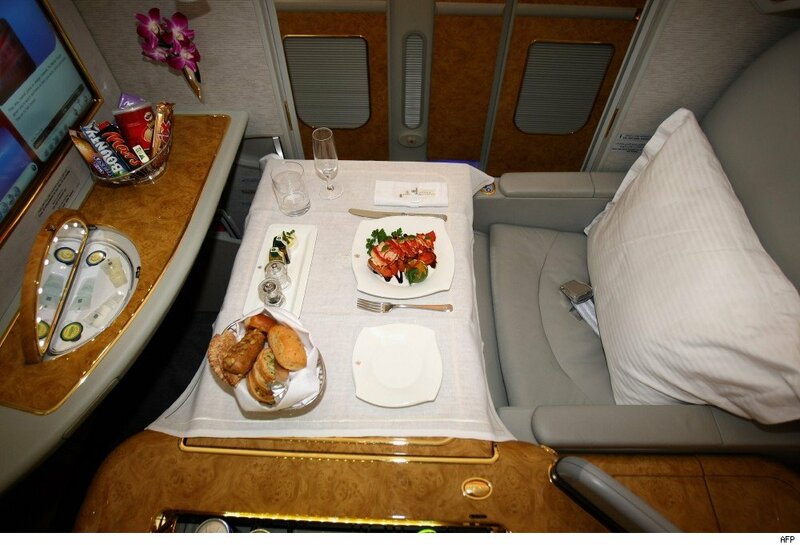 The Emirates’ first A380 has 489 seats: 14 in first class suites, 76 in business and 399 in economy. 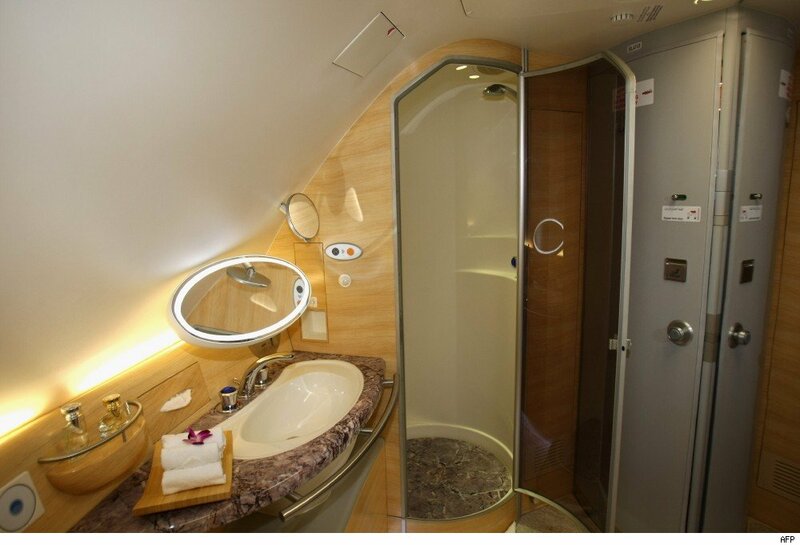 The first class passengers on Emirates A380 will be the only ones with access to the shower. 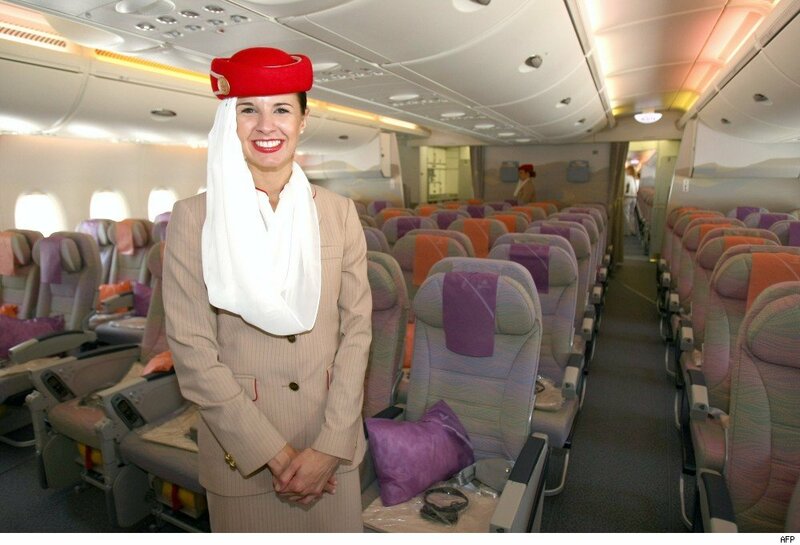 Emirates is now offering commercial service for trips to Dubai and that will operate between New York and Dubai. 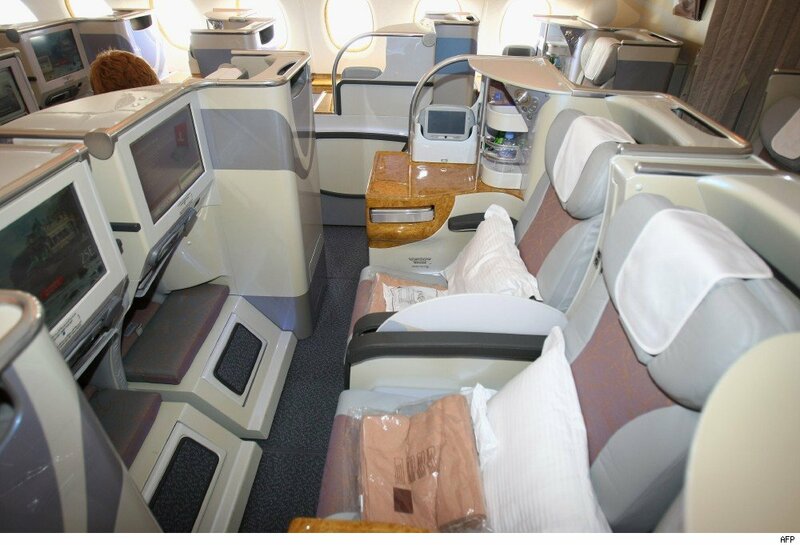 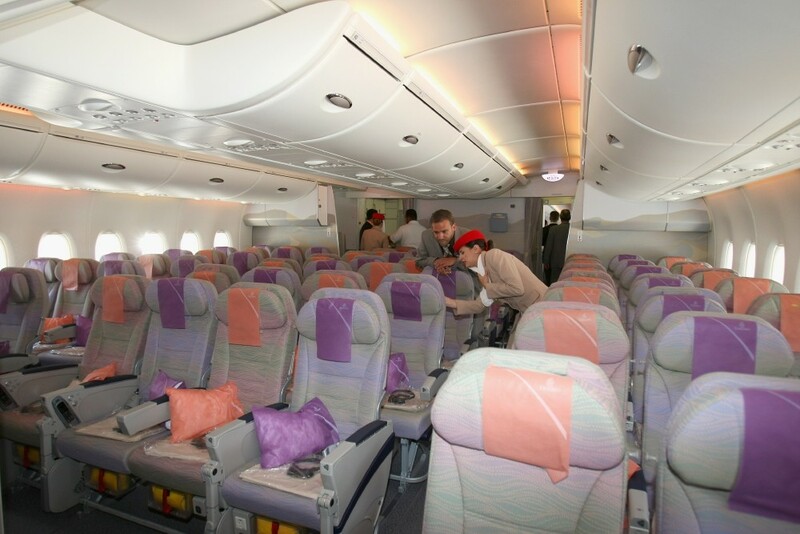 If your curious what the business & economy class look like, check out the pics below.